Where can I find the specs on this speaker? 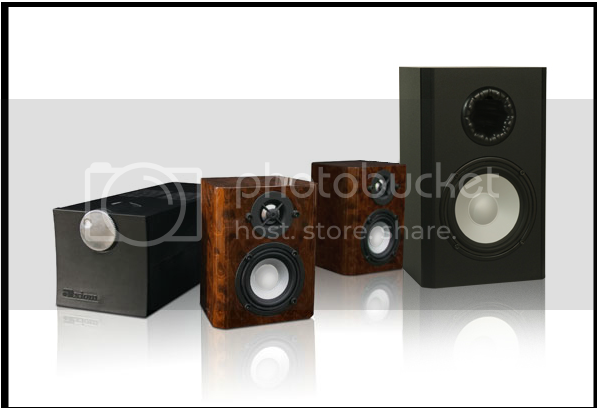 The pictures show a single 6.5" woofer, but the spec sheet references a dual 6.5" woofer. Are there 2 different sub-woofers? Look under the specs tab. Razor, this review posts the specifications you're looking for. It looks like it has but 1 woofer. "The EPZero passive subwoofer isn’t huge either -- just 12.4"H x 7.9"W x 14.5"D, with two modest 6.5" drivers -- but it’s unique: on the front is a three-position switch that controls the sub’s output level." 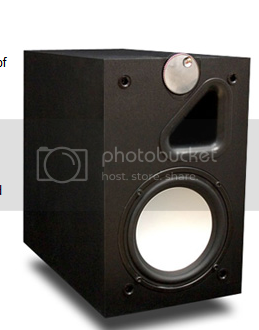 However, the image with the article shows, what looks like, a single 6.5" woofer. Is there any specs closer to 2012? 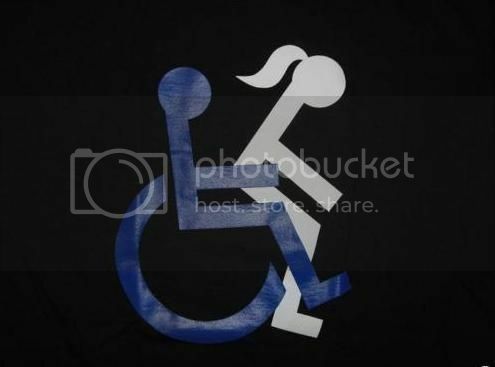 OK, I can explain this. The article references the original EP0 design, which used a single woofer behind a passive radiator and a larger cabinet. The currently shipping EP0 uses a single woofer in an M3 cabinet. I believe that the performance is similar, although I've not compared the two back to back, as the older subwoofer is not compatible with the newer amp.